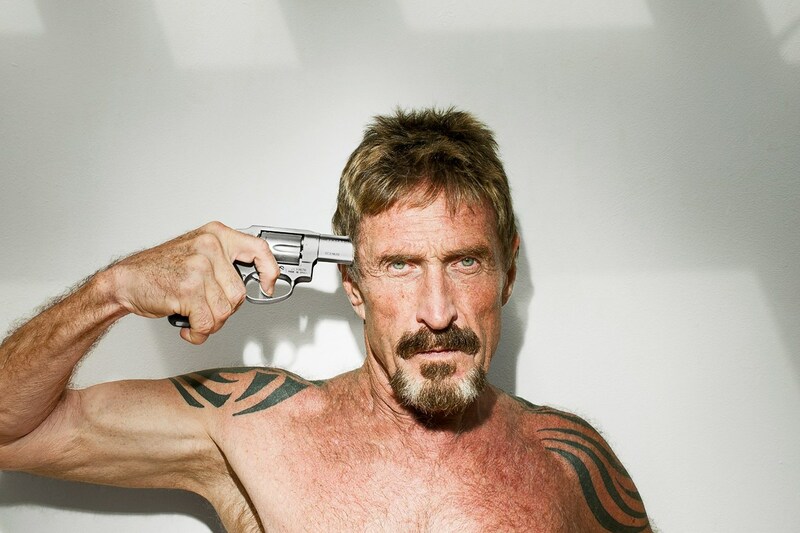 As far as Johnson vs. McAfee. 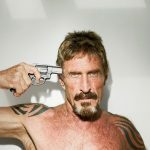 I rejected McAfee primarily for three reasons. Any message he shared would be overshadowed by his past. The media was already producing pieces listing as a person of interest for murder in Belize. 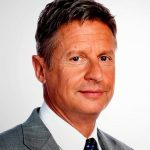 Then there is the underage girlfriend, drug making and other activities that would have fed the narrative that the Libertarians nominated a crazy guy. He wouldn’t have been taken seriously and the message would have been ignored. So at communicating the message, he would have failed as a candidate. If he somehow was elected, he would be terrible at the job. The guy is unstable and has acted pretty crazy in his life and some past interviews. I also don’t think he has the experience to actually get some of the things done for reigning in the government and I think he would set the movement back. 3. This election is really about setting up for the next election for the LP. We want to get over 5% in the general election and we would like the candidate to poll at or over 15% so that our candidate can get into debates. I don’t see McAffee accomplishing that. Johnson has already been polling at 10-12% so he has a likely chance of meeting this goal. 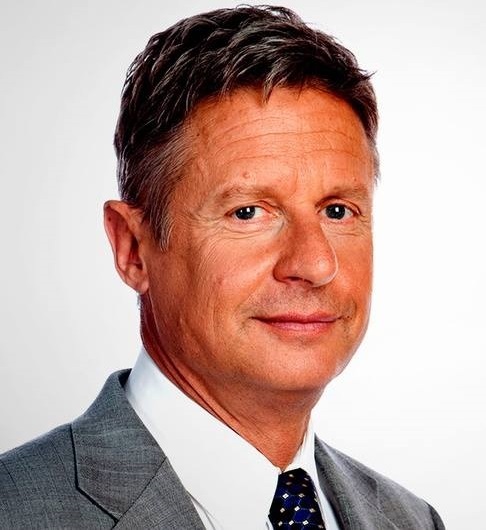 I was for Johnson because I think he has the best chance at communicating the message, he would do best if actually elected and he has the best chance for setting up future local and National candidates.